Whether you have a few house guests who are staying overnight or a larger group of friends or relatives that are at your home for an extended stay, you can provide them with a more comfortable stay at your home by providing some thoughtful amenities in your guest bathroom. When you find out that guests are coming to your home, make sure to give your bathroom a thorough cleaning. Inspect the towels, bath mat and soap dish to ensure that they are fresh and clean, just as you ought to give the sink, shower and toilet a good, thorough scrubbing. 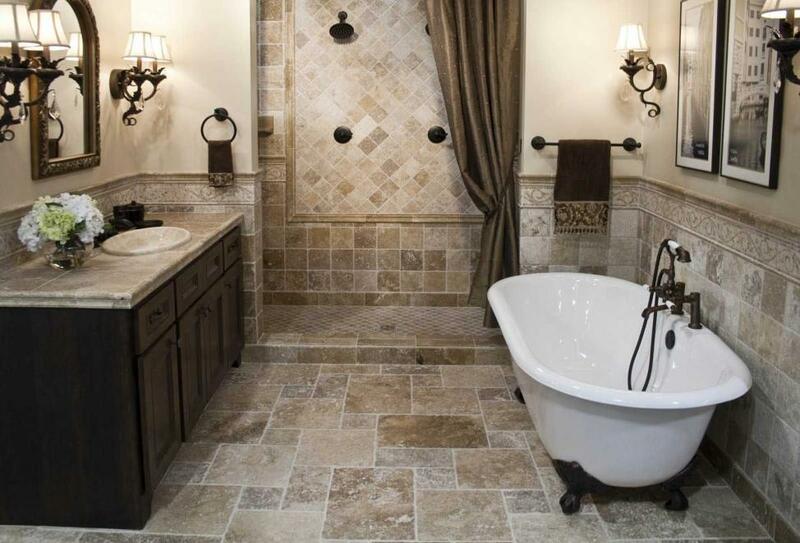 Consider providing some bath products that your guests can use in case they have forgotten something at home. The imminent arrival of house guests can also inspire you to upgrade your bathroom; this can be a fine time to assess what needs to be replaced. Your guests are sure to appreciate the softness of a plush bath mat underfoot, especially if their arrival coincides with a particularly chilly time of the year. Perhaps you have grown tired of the overall look of your guest bathroom; consider some of the latest designs in bathroom ensembles, or select a coordinating shower curtain, a bath absorbent mat, towels and washcloths to add color and style. If you are familiar with your guests’ preferences, consider indulging in a few bath luxury products to make their stay even more memorable and extravagant. High-end products are thoughtful touches that are sure to have your guests remembering their stay fondly for years to come. When you have guests coming to your home, make sure that the state of your guest bathroom is clean, hygienic and well-outfitted. Your guests are sure to appreciate your thoughtful courtesy as you accommodate them in your home.